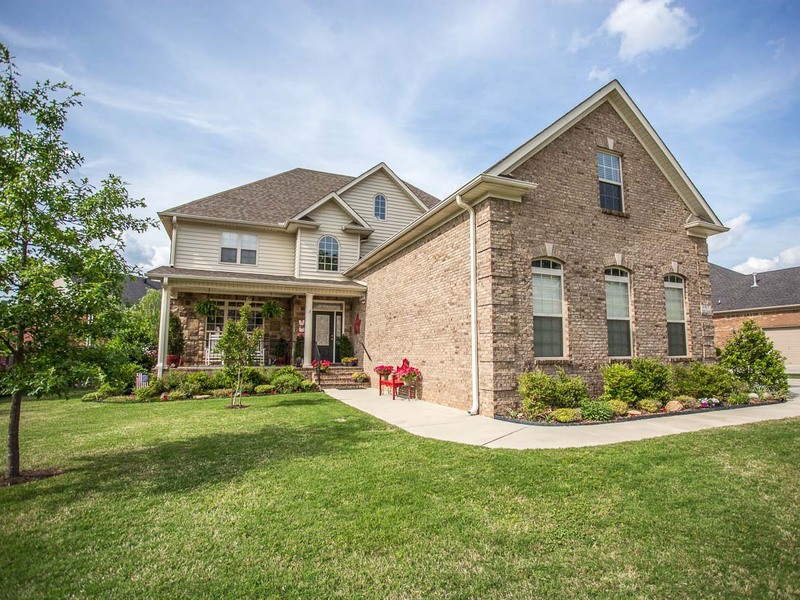 This home for sale in Madison Alabama was already the best priced home in Rainbow Landing before the recent price reduction, but the seller wants there to be no doubt that 107 Star Chase Lane is the best value on the block and neighborhood. The home owners are very proud of this home and it shows in their care and presentation. Click on the current photo below for a Home Video Tour of the home. And be sure to click on the PHOTO WALL as well for additional photos. 107 Star Chase Lane is extremely well maintained with an open floor plan great for entertaining. Simply a gorgeous 4 bedroom, 4 bath, 3 car side entry home that is the best deal in Rainbow Landing. The Master Bedroom is on the first floor with the remaining bedrooms on the second floor along with a huge 31' X 14' bonus room. There is a covered rear porch that is perfect of grilling out or enjoying a relaxing evening. 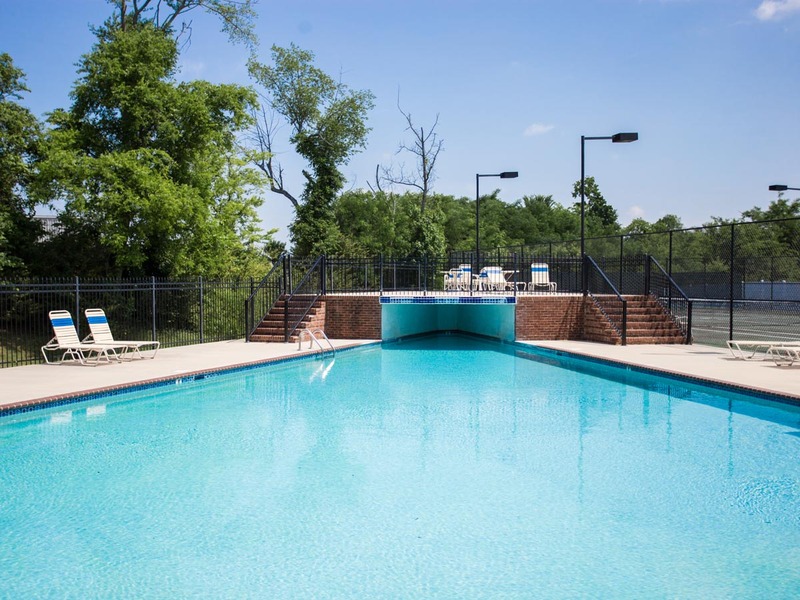 The owners say they've made $15,000 in fencing and landscaping upgrades. 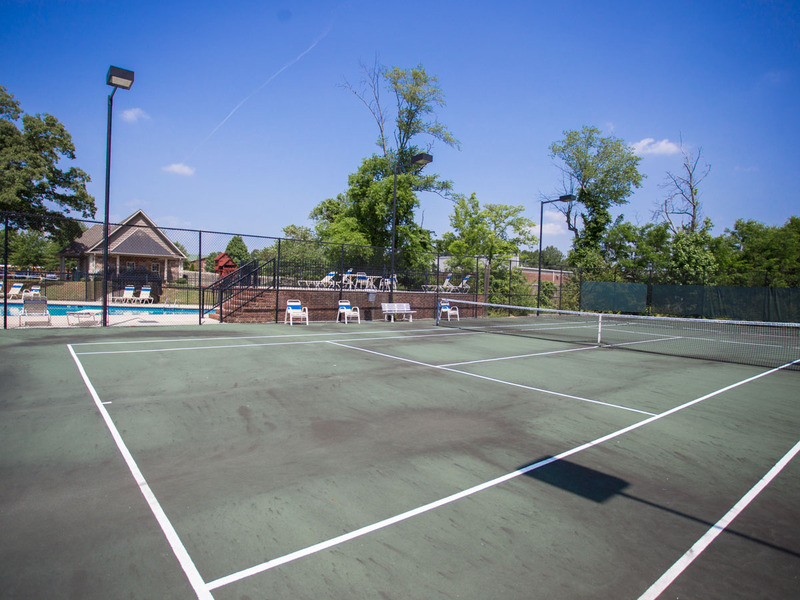 Use of the Rainbow Landing clubhouse, pool and tennis facilities are included in the $600/year HOA dues. 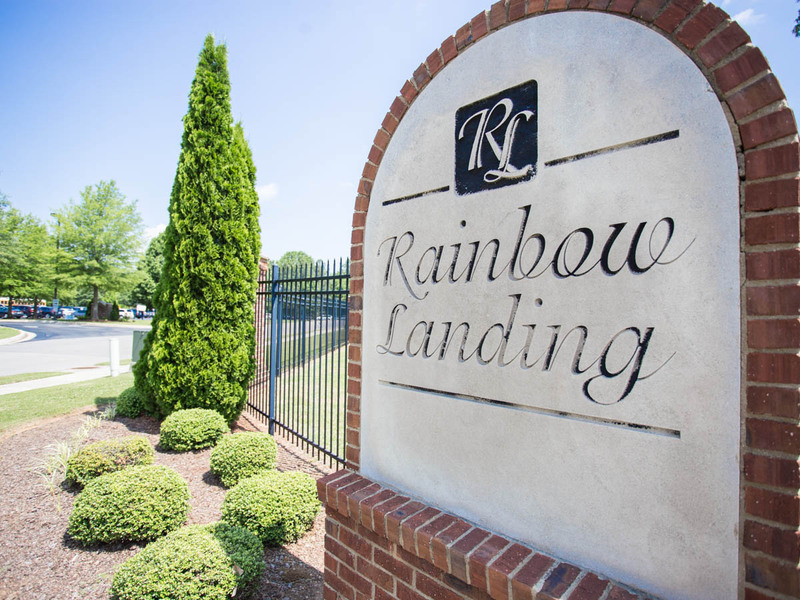 The entrance to Rainbow Landing is at the end of Nance Rd. 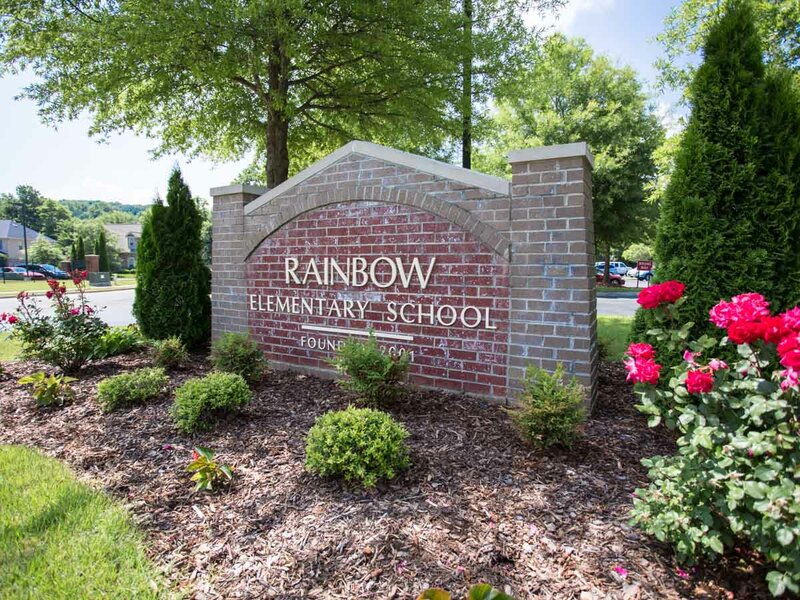 and across the street on the right is the very popular Rainbow Elementary School, click on the lower right photo for more information about Rainbow Elementary that is easily within walking distance of 107 Star Chase Lane. 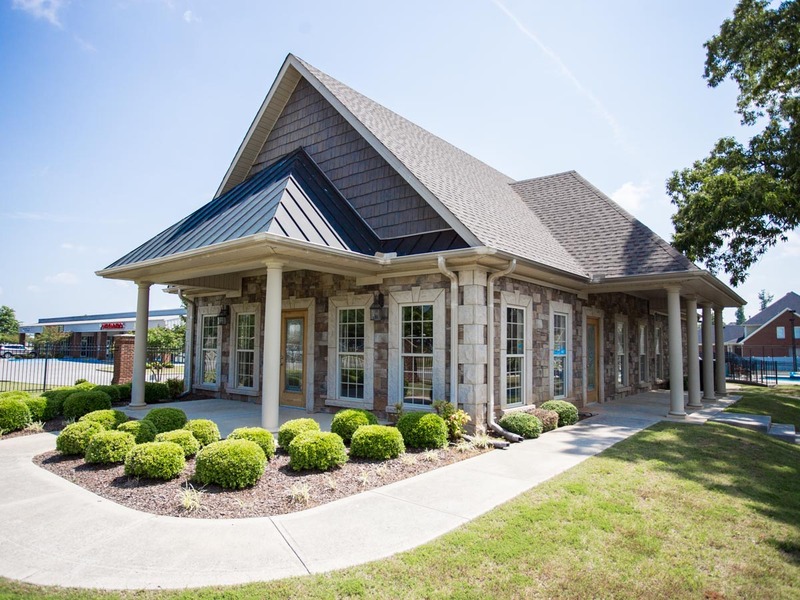 Click on the lower left photo to view details and photos of all homes for sale in Rainbow Landing (links are updated daily).